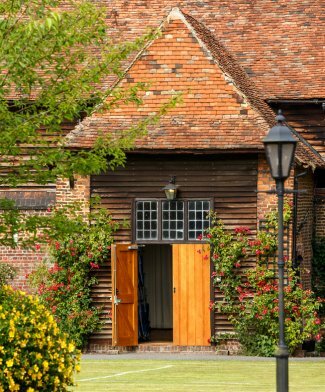 Junior King’s School is set in eighty-acres of stunning countryside, on the banks of the River Stour, located just 2 miles from the City of Canterbury. 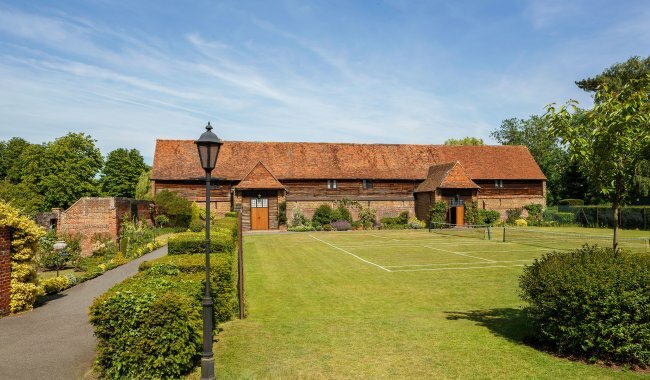 Formally the home of Lord Alfred Milner, the Tudor house and grounds were gifted to the School by his family and opened as Junior King’s School in 1929 by Rudyard Kipling. 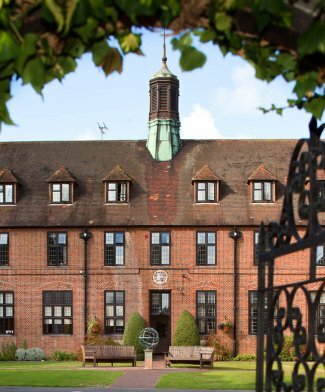 Junior King’s School is a wonderful location for your production, celebration, corporate or networking event. We can offer additional services such as Box Office, catering, bar and front of house, contact us to arrange your event today.